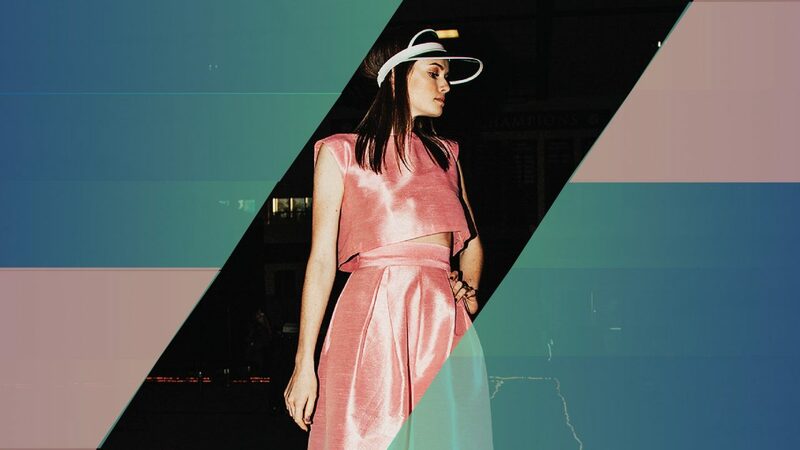 View the future of Seattle fashion in this interactive fashion presentation, featuring Seattle Pacific University’s MODE Fashion Group. Student designers and stylists present collections shaped by Seattle history, developed in conversation with local fashion businesses, and responding to the challenge of designing for a broadly inclusive audience. Meet the designers, view their collections, and learn about their design journeys.